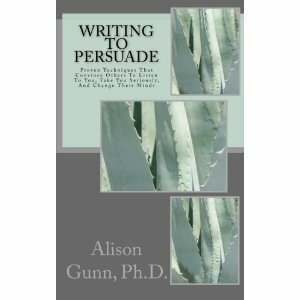 Writing to Persuade Now Available on Kindle! My big news today is that my little writing how-to book, Writing to Persuade, is now available on Kindle. One of the big advantages to this is that the book is available internationally (in over six countries, including Japan and India). International sales are difficult, because it costs so much for an international buyer to receive a paper copy, that it makes the overall costs for them prohibitive. Therefore, to find a way to reach the Kindle-iPad-reader device audience, Kindle is the way to go. Did you know that even if you do not have a Kindle reader (made by Amazon), you can still download the app, and use the app on most reading devices? I use my iPad a lot for book-reading, so the fact that I didn’t have a Kindle seemed to be a hurdle, until I discovered that Kindle provides a free app which even non-Kindle buyers can use. According to Amazon, readers are buying (and reading, presumably) four times as many books now that they have electronic reading devices, than we did prior to this phenomenon. The reader-phenomenon makes certain kinds of books natural transfers to a Kindle-type reader, especially self-published books, in my opinion. If you have any questions about self-publishing, I’d be happy to let you know what I know. Just contact me at collaborativewriter@gmail.com! I chose Amazon’s product, CreateSpace, to self-publish with. I just couldn’t imagine a publisher being interested in such a small book, nor did I want the hassle of going through a publisher, which can take months, if not a year or more, to get your book to market. I might try Bookbaby for my next self-publishing foray, however. All my books must go! I have opened an Amazon storefront to begin to sell the library of books I’ve collected over the course of my life. These books have been sitting in boxes for years, but now it’s time to send them to people who will give them good homes. I have literally hundreds of books, and although I’ve donated as many as I could, I’ve decided that if I’m ever going to become a bookseller, the time is now. It’s a first step toward possibly being a bricks-and-mortar bookseller one day. Bottom of the Box Books will be dedicated to selling books in pristine condition, since I’m very gentle on my books. Plus, I have a tendency to buy books and then never read them; so they are, to all intents and purposes, new. Most have been flipped through, and that’s about it. My first word was ‘book,’ so it appears that I must pursue this path to its conclusion, which includes selling books I originally intended to keep forever, which is not really practical, I’ve decided. 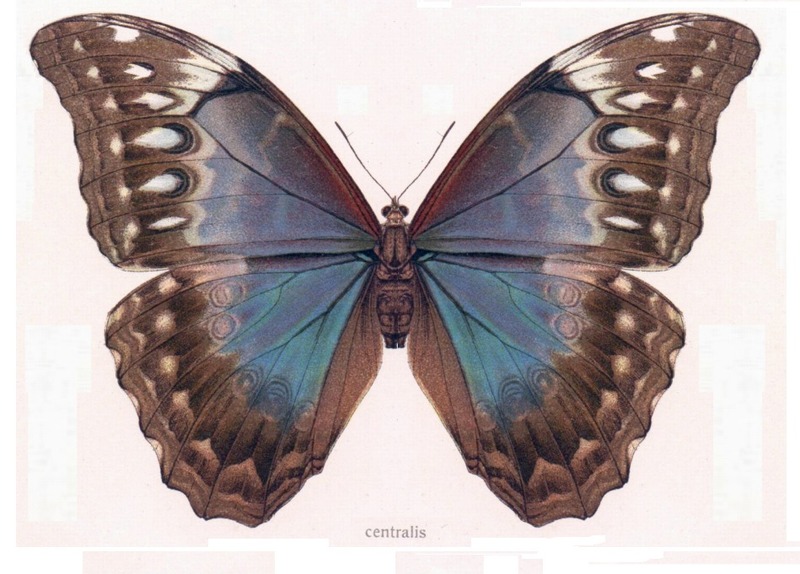 My stock will be made up primarily of academic texts; history, mysteries, non-fiction, and fiction/literature. There will be some hard-to-find books, and a lot of books that are in perfect condition and can be given as gifts. I will never ship a book I’d be embarrassed for you to receive. I have extremely high standards for the kind of books I sell; I would never sell a book to you that I myself would not be proud to receive. Many books I paid quite a tidy sum for, and I’m now selling them for a greatly reduced price. There are books I chanced across while perusing the shelves of some obscure used-book shop somewhere in the world. You just never know where you’re going to find a great book that you then never read. This is why the time has come to help these books find their true owners, and you might be one of the people who properly owns these books, rather than me!